Congratulations to the Geek Squad! Home/Ganza Moments/Congratulations to the Geek Squad! 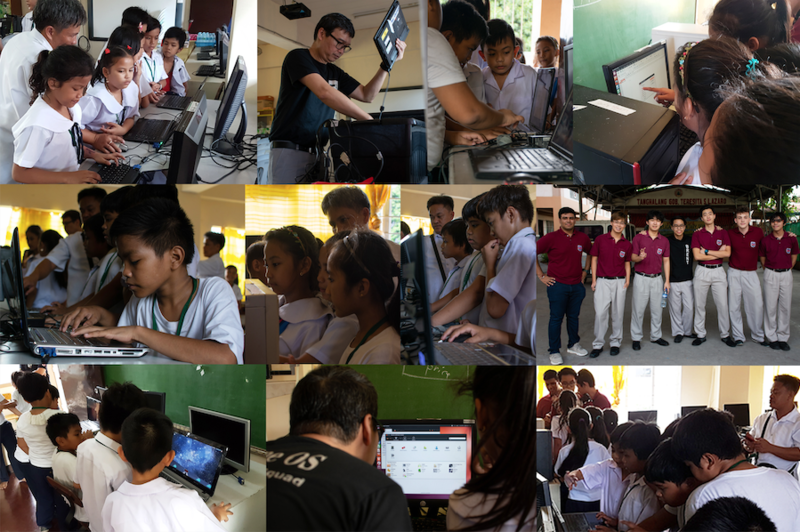 Congratulations to the Geek Squad for a successful installation of 9 computers at Mamplasan Elementary School last September 26, 2018. Let’s continue to support the Geek Squad’s Tech for Teaching Project with donations of (old or new) computers and peripherals.